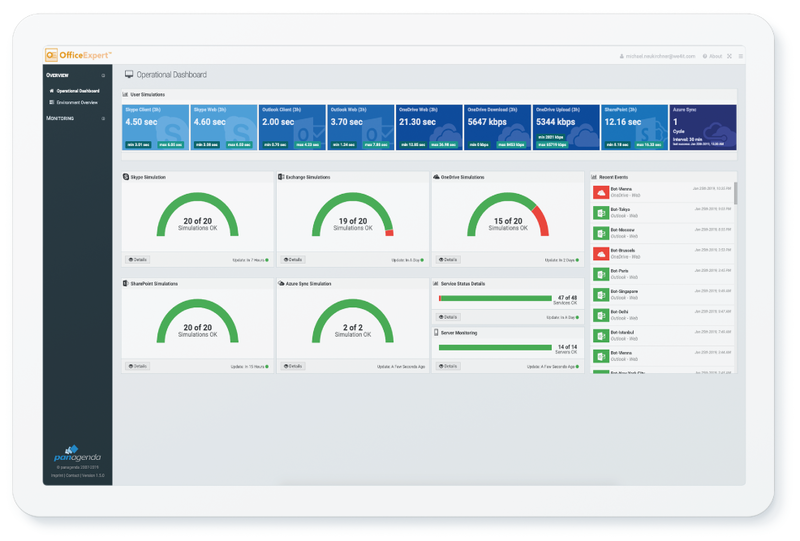 OfficeExpert provides end-to-end performance analytics for Microsoft Office 365, Outlook, OneDrive, SharePoint, and Skype for Business. Key features include automatic detection of anomalies and critical peaks, on-site installation monitoring to monitor cloud and on-site conditions, and smart measurements including multi-client events such as conferences. 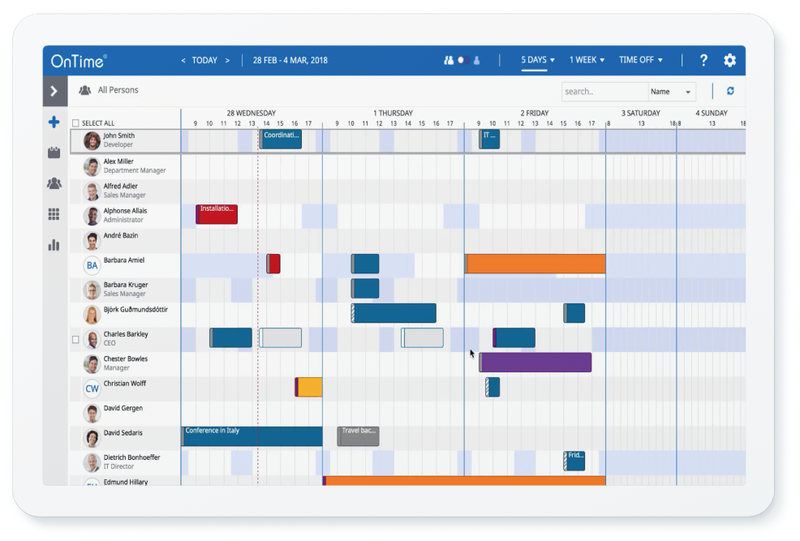 The OnTime group calendar gives users a straightforward overview and high scalability, as the design and capacity is suitable for both smaller and larger businesses. In addition, users are always kept up to date with the latest changes to a calendar. This avoids misunderstandings and double bookings. Last but not least, users can access their OnTime group calendar at any time via the mobile web app. Let us show you the products in a personal live demo. We are happy to hear from them!